SEQ Electronics & Entrance Systems domestic workshop specialises in the repair and service of all brands of LCD televisions. LCD and LED TV’s are effectively the same TV except the back lights are different, LCD TV’s uses many Fluorescent tubes, where LED TV’s uses LED’s as Back lights which are more energy efficient. 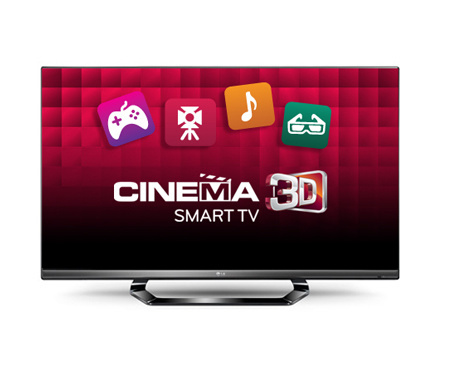 A LCD TV repair normally consists of the replacement of a faulty PCB (printed circuit board). Each LCD TV contains a handful of different circuit boards. Some LCD TV’s have protection circuits built into them. This protection circuit constantly monitors the TV looking for any faults and should a fault be detected, it shuts the TV down. Most likely if a TV turns on and then shuts downs a few seconds later a protection circuit has been triggered. In this case the unit needs to be dismantled and the fault diagnosed. SEQ’s fully qualified electronics technicians have the skills and latest up to date test equipment to help. If you are in Brisbane, Logan or Redlands. 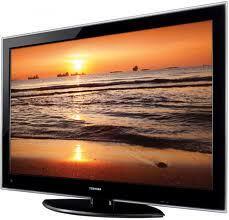 We can repair all Brands of LCD TV’s. So if your LG, Panasonic, Sony, Sharp, Toshiba, Soniq has broken down give us a call today. Contact us today to initiate a repair.